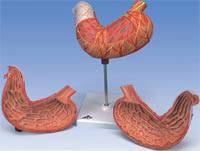 Two part anatomical stomach model. 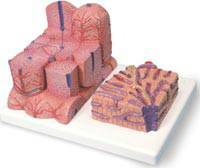 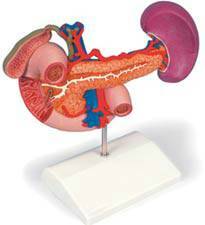 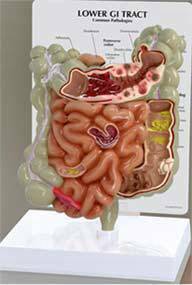 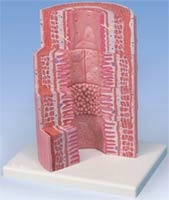 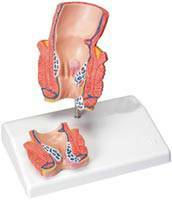 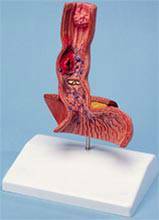 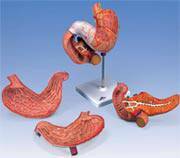 Three part anatomical stomach model for the classroom or doctors offices. 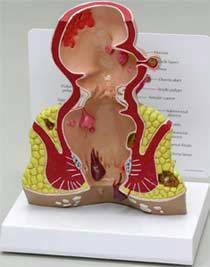 This realistic model shows the anatomy of the liver and gall bladder.